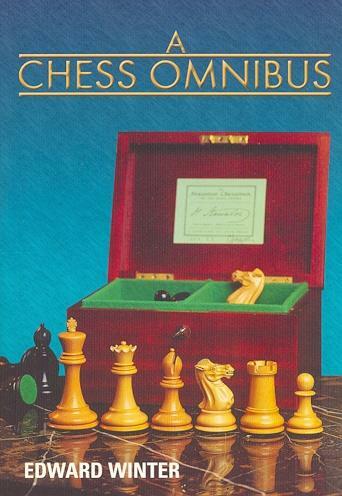 ‘A forum for aficionados to discuss all matters relating to the Royal Pastime’ was the description of Chess Notes in its first issue (January-February 1982), and until 1989 the series ran as a bimonthly periodical (C.N. items 1-1933). 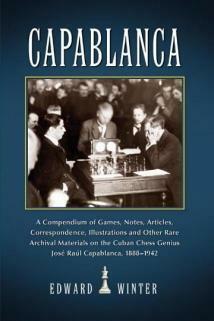 It resumed publication in 1993 as a syndicated column in many languages around the world (C.N.s 1934-2187). 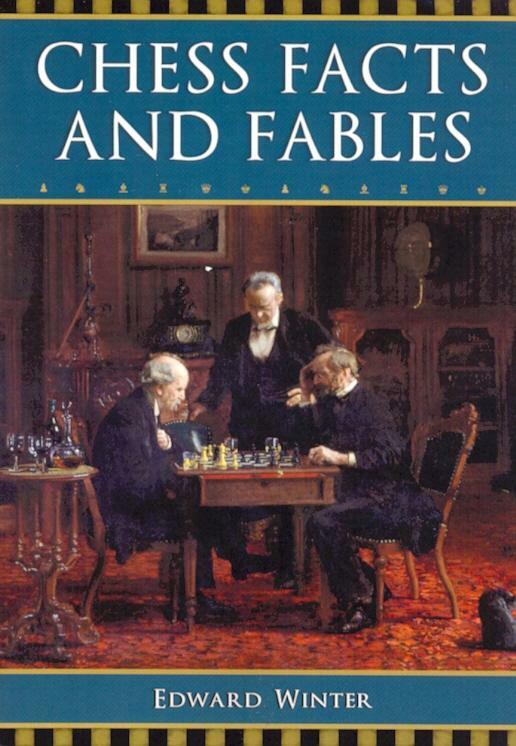 From 1998 to 2001 it was published exclusively in New in Chess (C.N.s 2188-2486) and subsequently appeared at the Chess Café (C.N.s 2487-3414). 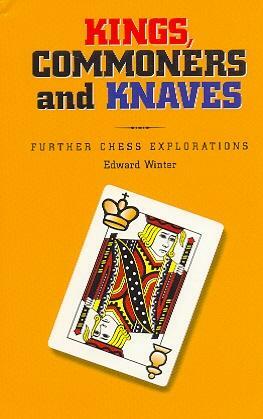 Since September 2004 Chess Notes has been located at chesshistory.com. S. Lipschütz – Samuel, Simon or Solomon? 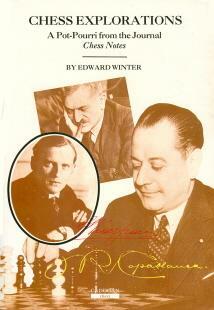 See too Signed Chess Books. Latest update: 13 April 2019.